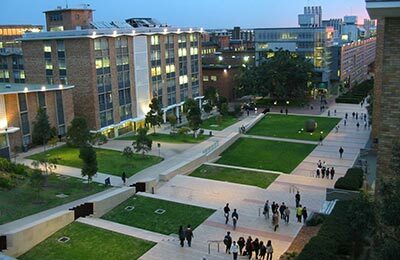 The University of New South Wales (UNSW) is a prestigious Sydney university. 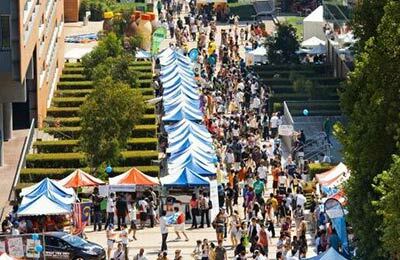 The university's main campus is in a prime position 7 km from the city centre. 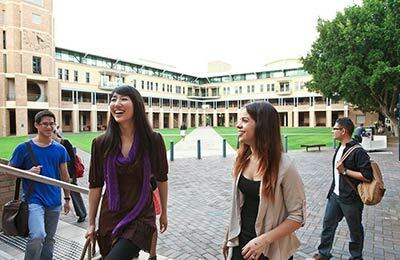 UNSW is ranked among the world's top 100 universities and attracts outstanding students.